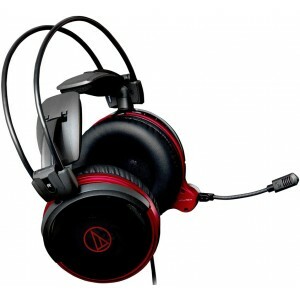 ATH-AG1X enables in-game voice communication through its state-of-the-art microphone and is equipped with a 1.2m cable and 2.0m extension suitable for any gaming environment. 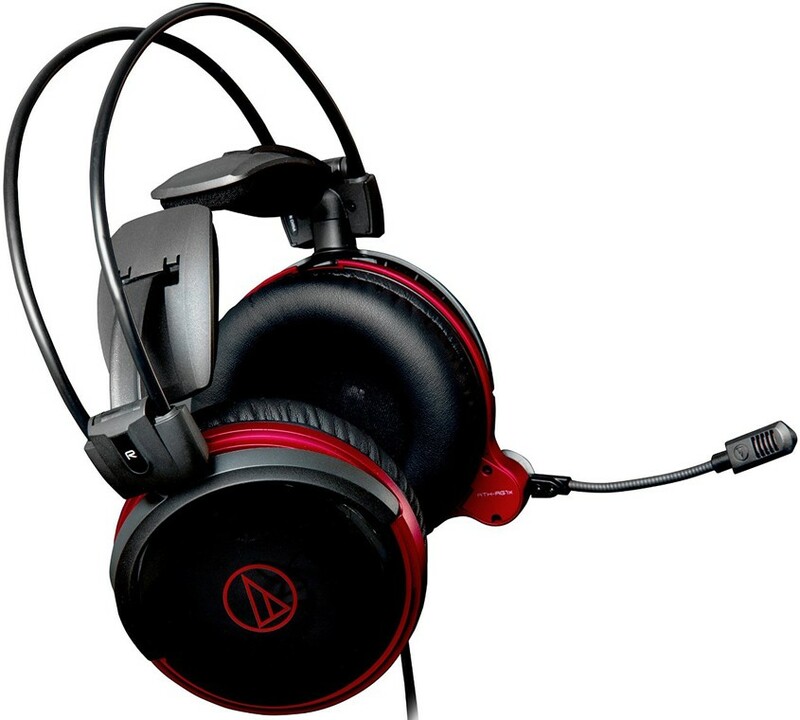 Audio Technica ATH-AG1X High-Fidelity Closed-Back Gaming Headset features advanced 53mm drivers for accurate sound reproduction along with improved 3D wing support for a secure and comfortable fit. 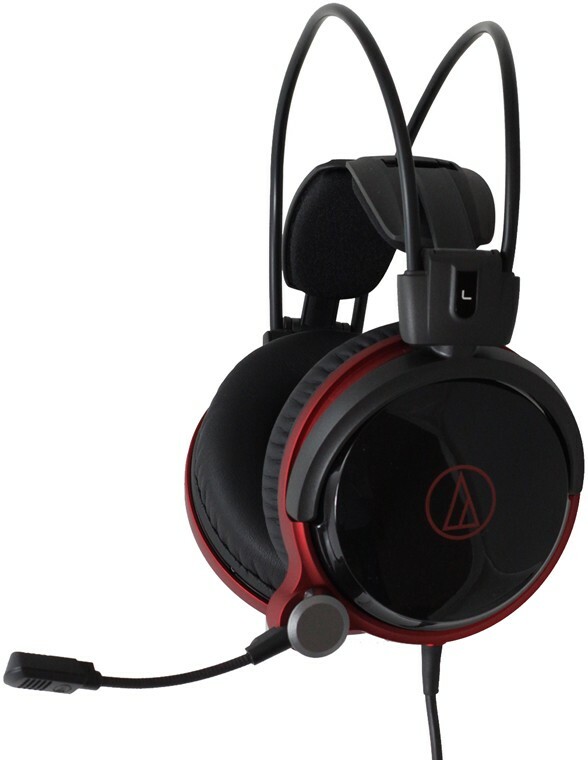 Harnessing over 40 years of audio engineering technology, the ATH-AG1X provides players with the ultimate high-fidelity gaming experience. 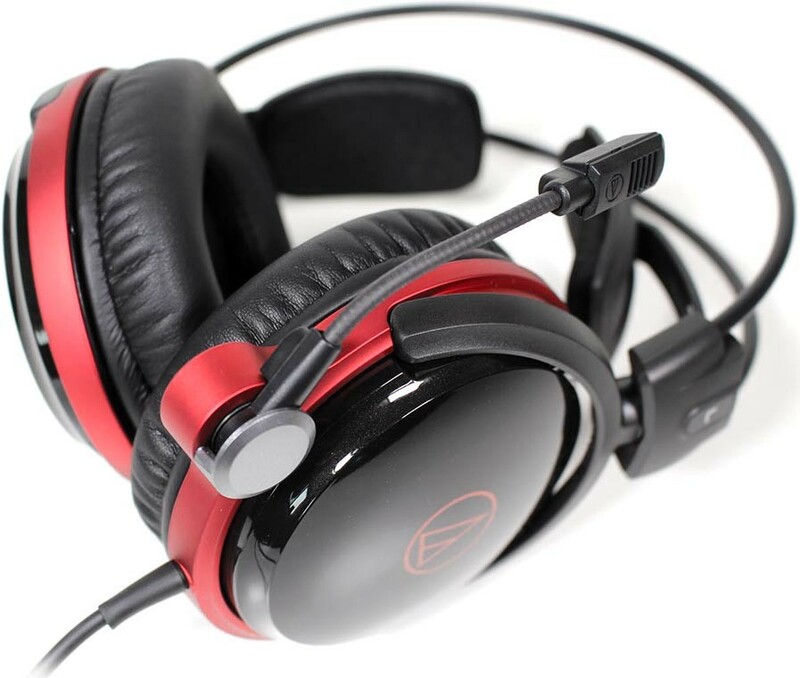 Advanced 53mm drivers and offering a stunning black gloss closed-back design with metallic red highlights, the ATH-AG1X provide unrivalled sound quality and clarity and perfect for the gamer who wants full game immersion. Award-winning composer, audio director and musician Frank Klepacki has been a key player in the gaming industry since the early 1990s. His groundbreaking, cinematic scores and sound designs have pushed technological and musical boundaries, raising the art of video game soundtrack production to an unprecedented level Frank depends on Audio-Technica products when creating in the studio. So it’s little wonder that he also recommends A-T’s high-fidelity gaming headsets to those wanting to hear all the power and nuance of his work. Experience the games as Frank intended, and take yourself to a different level of gaming. New, softer earpads and a redesigned, self-adjusting 3D Wing Support Housing that perfectly adapts to the user’s head for comfortable long gaming sessions. Simple volume control and microphone mute switch enable one-hand operation. 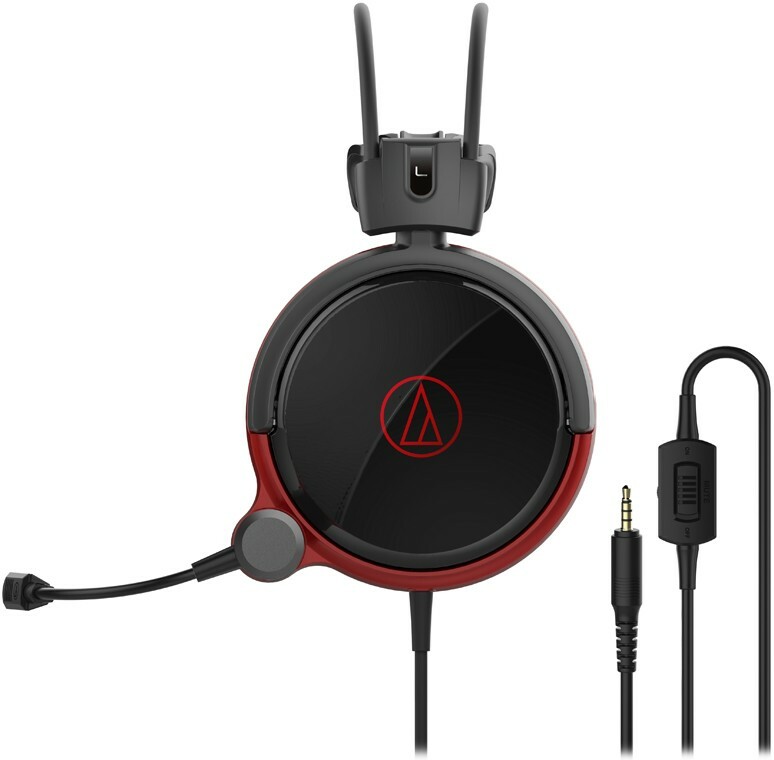 Become immersed in another world and surround yourself in sound with the ATH-AG1X closed-back headphones.